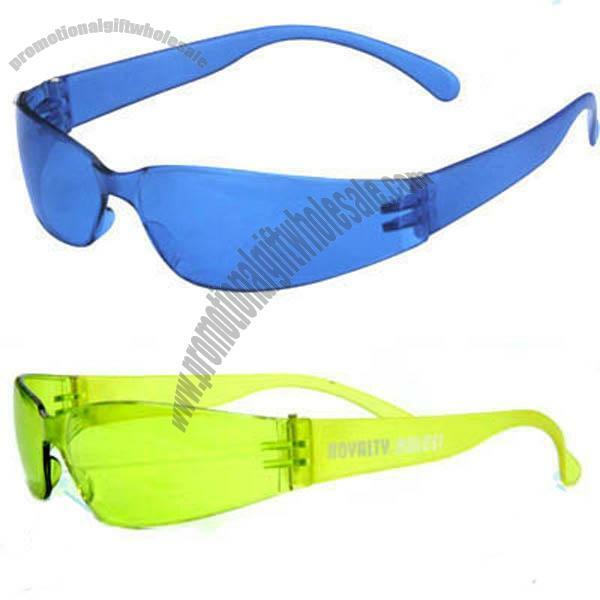 Newest style Safety Glasses ID made of PC. Safety desing for protection your eyes. Safety goggle is 100%UVA & UVB protection. It various colors are avaiable and it is hot sales.